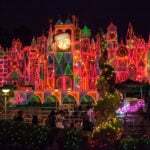 Starting today, Disneyland Resort guests will have a new option for experiencing their favorite rides and attractions. 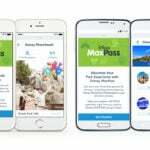 MaxPass is a paid service that will allow visitors to book and redeem FastPasses via their mobile device and will also entitle them to unlimited PhotoPass downloads for the day. 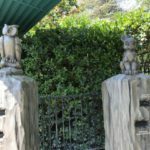 To use MaxPass, guests can utilize the latest version of the Disneyland App. 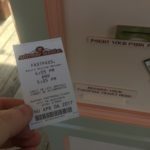 MaxPass will cost $10 per day or $75 as a yearly add-on to an Annual Pass. Note that this service is in addition to the current FastPass system and is not a replacement to that free offering.